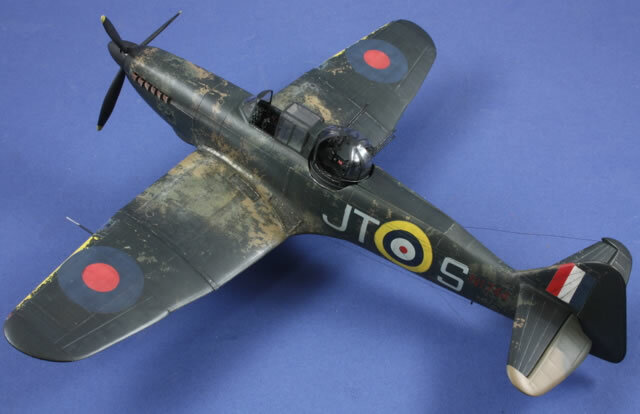 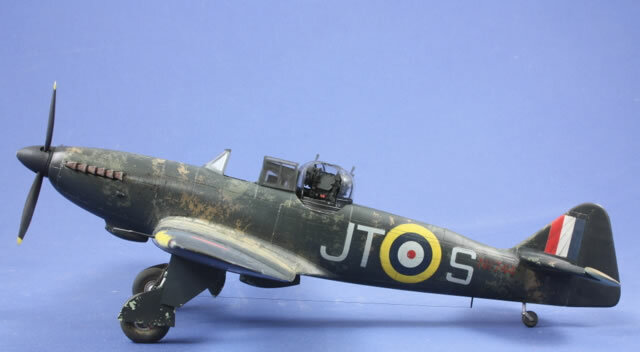 Here is my 1/48 scale Classic Airframes Boulton Paul Defiant. 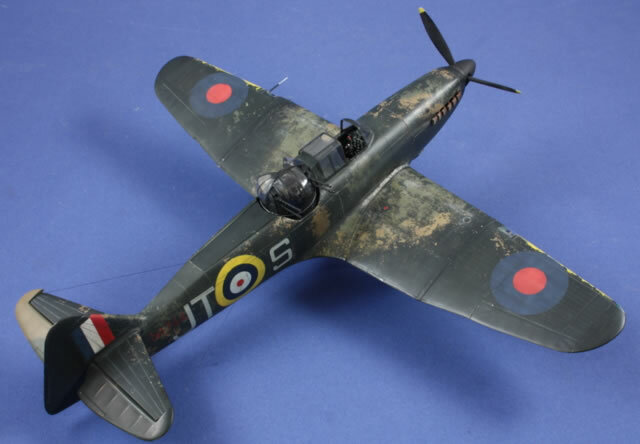 The Classic AIrframes kit is a quite easy to build short-run. 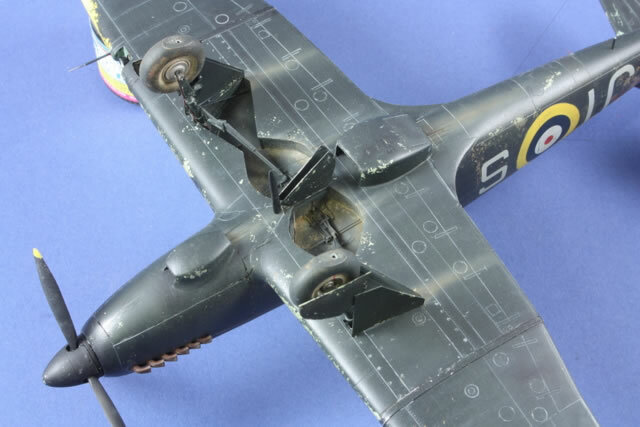 However, the clear parts are vacuformed and have a difficult implementation. 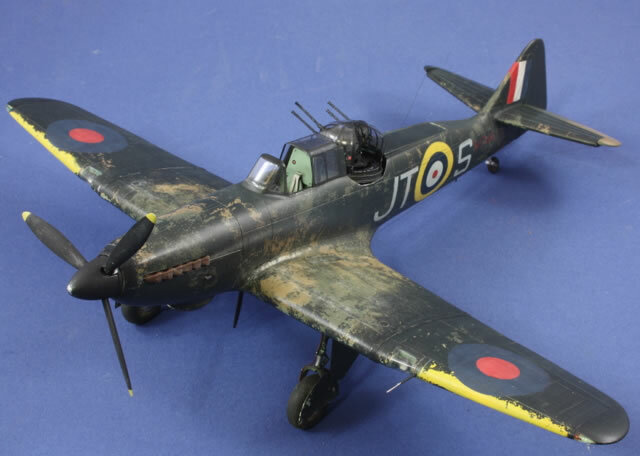 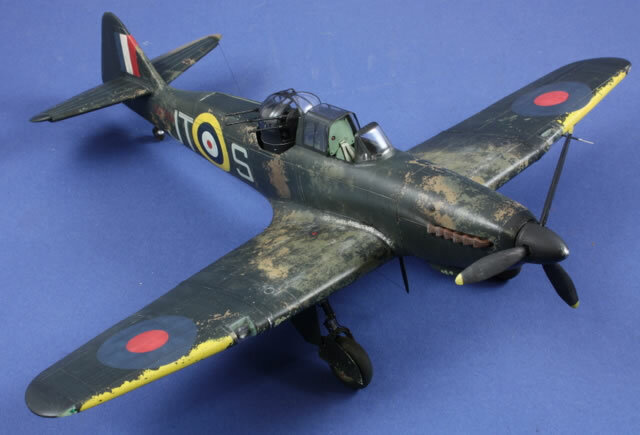 That worn Defiant was from the 256th squadron based near Blackpool. 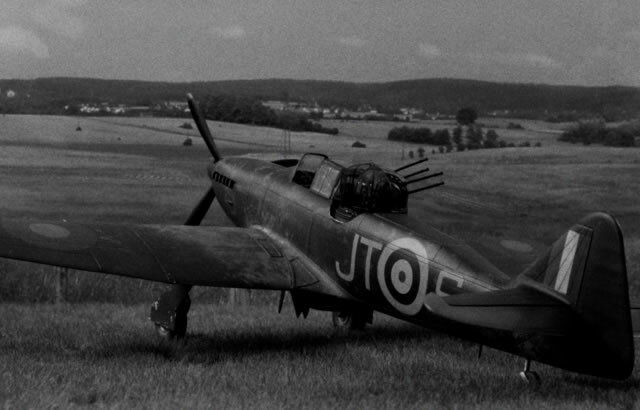 A photo of that Defiant (that inspired me) can be seen page 19 of "Le fana de l'aviation n° 471.